Which do you prefer: an in-game World of Warcraft pet or a real-life plush toy? Well, you won't need to choose with today's additions to the WoW Pet Store. 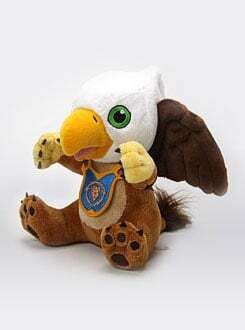 If you buy a Gryphon Hatchling plush toy for $25, Blizzard will throw in get a download code for an in-game equivalent. 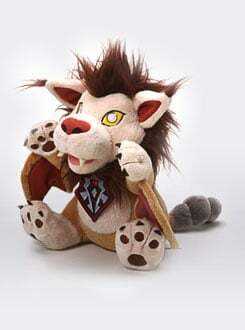 Should your loyalties lay with the Horde, you can opt for a Wind Rider Cub plush toy/in-game pet combo instead. Both are available for a limited time only. The Hatchling and Cub are the third and fourth in-game pets to be released through the store, and the first plush toys. The store first launched with Lich King and Pandaren Monk pets.